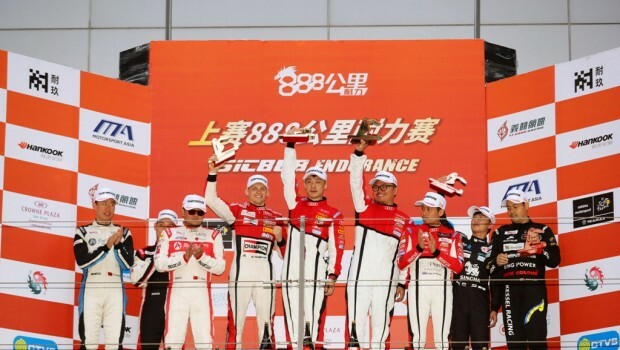 The Chinese lucky number eight proved to be just that today as the #888 Audi R8 LMS GT3 of Audi Sport Asia driver Martin Rump and Chinese talents Bao Jinlong and Yuan Bo took victory from pole in the inaugural SIC888 endurance race in Shanghai. Absolute Racing teammates Adderly Fong, Cheng Congfu and Sun Jingzu crossed the line in second, making it an Audi customer team one-two. 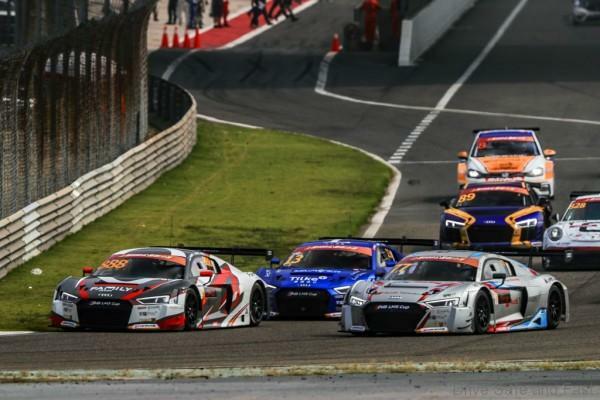 The Indonesian ‘super team’ of Audi Sport R8 LMS Cup stars Andrew Haryanto, Anderson Tanoto and former Formula 1 driver Rio Haryanto came home fifth overall, first in class with their Absolute Racing Audi R8 LMS GT4. On his Audi debut, and in his first race since F1, Rio Haryanto impressed with his scorching pace. SIC888 is an official part of the 2018 Audi Sport R8 LMS Cup calendar as an invitational race, with all competing Cup drivers earning 10 points towards their Cup campaigns. 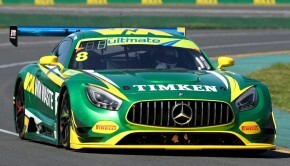 That extra bonus was enough for Tanoto to secure the Cup’s first-ever GT4 championship. The Indonesian clinched his debut motor racing title after two victories and three additional podiums in the Audi Sport R8 LMS Cup so far this season. 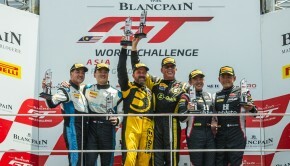 The Thai trio of Cup series leader Bhurit Bhirombhakdi, his brother Piti Bhirombhakdi and professional Kantasak Kusiri of Singha Plan-B completed the GT3 class podium in third. 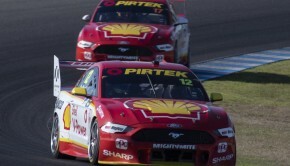 It was heartbreak though for early race leaders, reigning Audi Sport R8 LMS Cup champion Alessio Picariello, André Couto and Cup star Jeffrey Lee of J Fly Racing after a technical issue saw them retire. 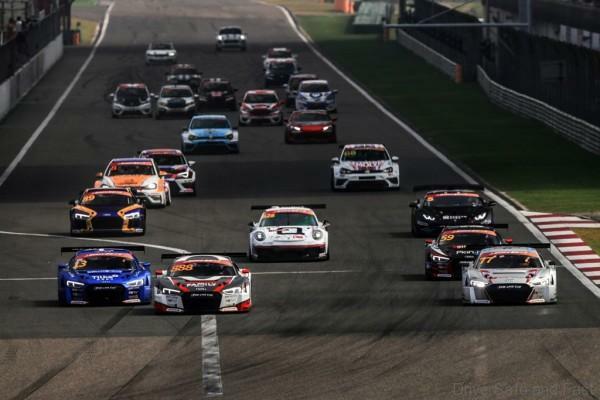 At the WTCR Race of China-Wuhan, race two saw Comtoyou Racing’s Nathanaël Berthon take his first series podium in the Audi RS 3 LMS with a third place finish. In race three, Audi Sport Leopard Lukoil Team’s Gordon Shedden won a captivating battle with fellow Audi driver Frédéric Vervisch to claim his first victory in the final WTCR race on the Wuhan International Street Circuit. Denis Dupont made it a clean sweep of the podium taking third for Audi Sport Team Comtoyou. 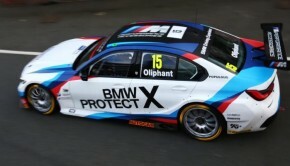 Also taking place on the streets of Wuhan was the China Endurance Championship, with a two hour race. 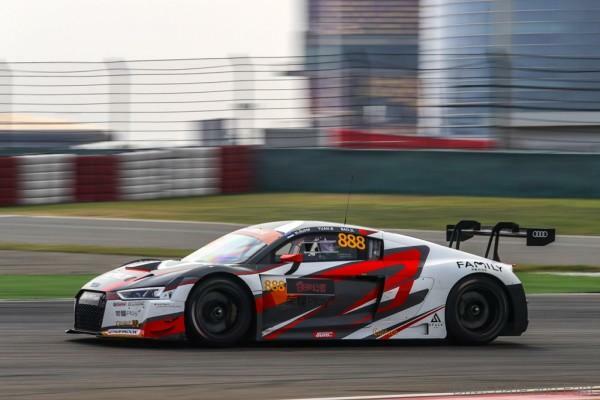 Audi customer team Tianshi Racing Team started the weekend in style by claiming pole, but were forced to retire from the race while leading.